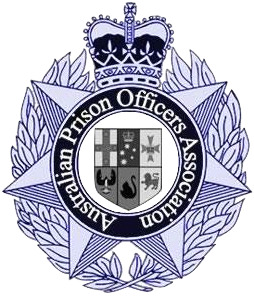 In the coming weeks the Australian Prison Officers Association (APOA) and Workers First will be in Melbourne visiting a delegation of Prison Officers to discuss this issue and other concerning developments that have come to the attention of Workers First and the APOA since the membership has grown in Victoria in the past few months. 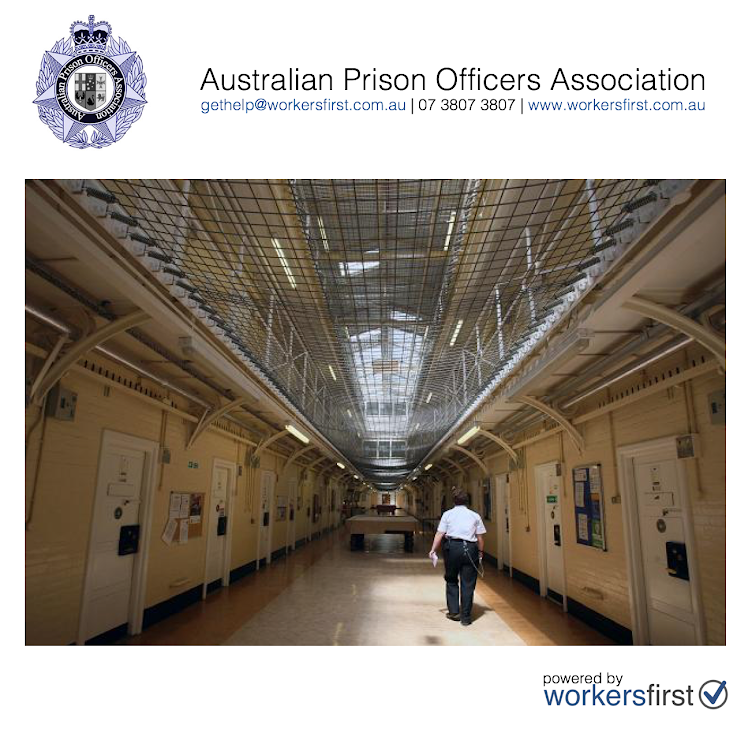 Members cite growing concerns with workplace and employment conditions, in one case it was observed that Victorian Prison Officers were the best paid in Australia not so long ago, now they are at the bottom of the pile. 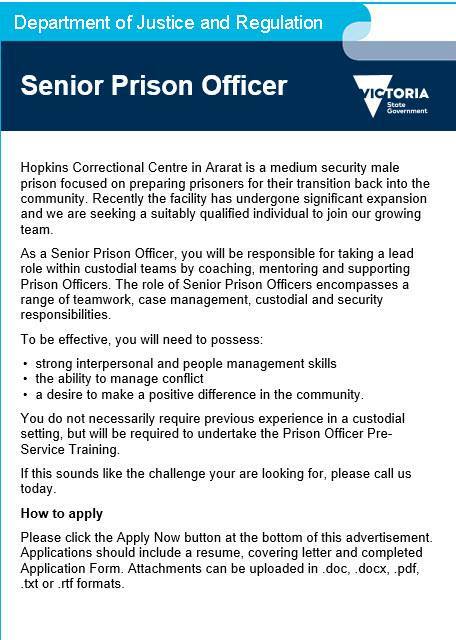 Parity in positions and pay scales is one of the major benefits in getting the voices of Prison Officers heard through Workers First and the APOA. Remember, you will need to join Workers First to enjoy the full benefits of industrial advocacy and representation, it is not compulsory, but it's highly recommended to ensure you get effective and efficient advocacy and representation when you need it most and for just $1 a day, it's more affordable than anything else in the market. Non members of Workers First will be charged for services they use in the event advocacy and representation is required. We want all Prison Officers actively engaging in industry reforms and public campaigns to improve the working conditions of Prison Officers. Join Workers First General Membership Today for Just $1 a Day.